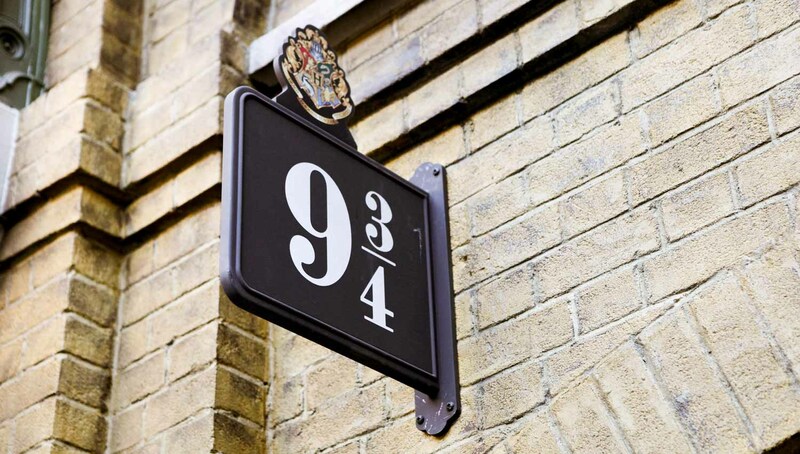 Discover the magical side of London on a 2-hour Harry Potter walking tour. Explore some of the most emblematic Harry Potter filming locations. The boy who lived, and ignited a generation of wizards! A trip to London isn't complete without searching out a few of your favorite wizarding world places. Grab some floo powder, and find the real-life locations of Diagon Alley and other Harry Potter haunts. Head to King’s Cross, and push your cart and owl onto the platform just like Harry. Look for the queue of fellow First Years in the main departures hall. 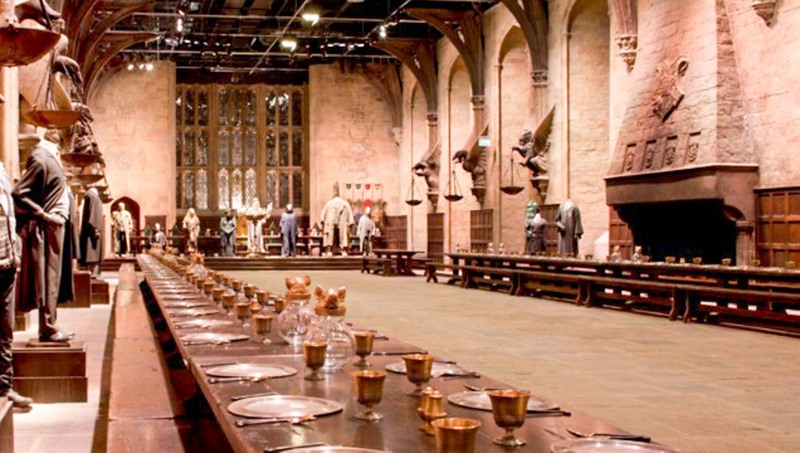 The enchanted dining hall--recreated at Warner Bros. Studios--was inspired by the real dining hall at Oxford’s Christ Church College. The real British steam locomotive (name: Olton Hall) is now a museum display at Warner Bros. Studios. All aboard for the 11 o'clock to Hogwarts! Head to Leadenhall Market. 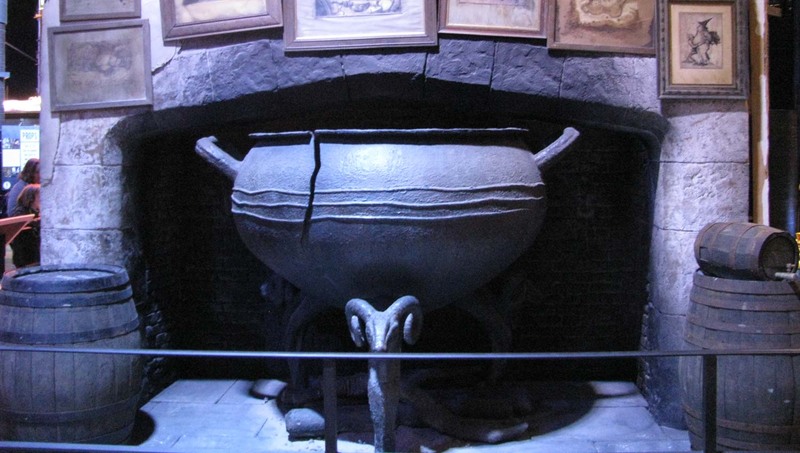 At 42 Bull's Head Passage, you'll see a familiar-looking optician's shop (AKA: the entrance to The Leaky Cauldron!). The exterior shots for the Ministry of Magic were filmed at its rather appropriate real-life counterpart: Great Scotland Yard. How far away from London is the Warner Bros. Studio? Warner Bros. Studio is located 20 miles north-west from central London, in Leavesden. How do you get to the Warner Bros. Studio? The closest railway station is Watford Junction, a quick 20-minute train ride from London's Euston Station. There are also plenty of shuttle buses that leave from central London. Transportation to and from London is often included in a Warner Bros Studio tour, so check out all your options before you book. 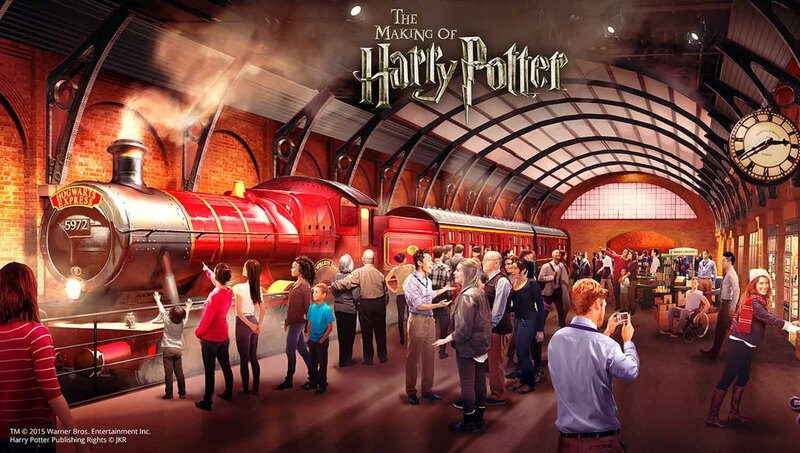 Can you take a Harry Potter tour without leaving London? The world of Harry Potter is the world of London, meaning you can do a lot of sightseeing without ever leaving the city. 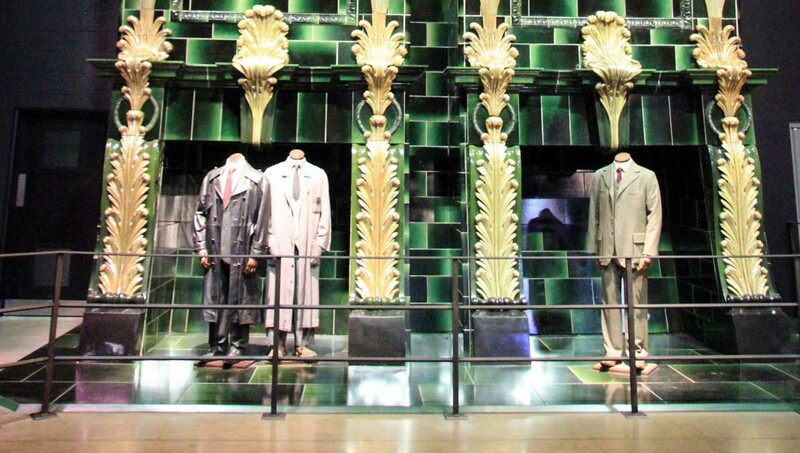 Take a black cab or a night bus around town, and visit the film locations for the Ministry of Magic. And, of course, you can go to Kings Cross (a real-life train station) and take photos in front of Platform 9 and ¾. A nice calm place for prayer was provided for us, this was very thoughtful and responsible. Very amazing experience. Sarah is a super friendly and knowledgeable guide for this tour! We are a family of 5 with 3 kids and Sarah, our tour guide, was super friendly and knowledgeable about Harry Potter (she has been a fan of the series since the beginning)! She showed us many places where JK Rowling got her inspirations or were filmed in the movies. I actually took the family by a few of the places already but there was no way I could have described the background and history (my daughter who is a big Harry Potter fan would definitely attest to that). Even though we took longer than the expected 3hrs (lots of pictures), Sarah was professional and took us to the end of the tour. We had a lot of pleasant chats along the way as well. My whole family would HIGHLY recommend Sarah!